It is 25 years ago this week in which Robocop 2 hit theaters. Now while the film wasn't that well received it was also the same summer that Robocop began appearing regularly in comic books. Marvel had launched a Robocop ongoing series that same month and the comic adaption to the sequel as well. 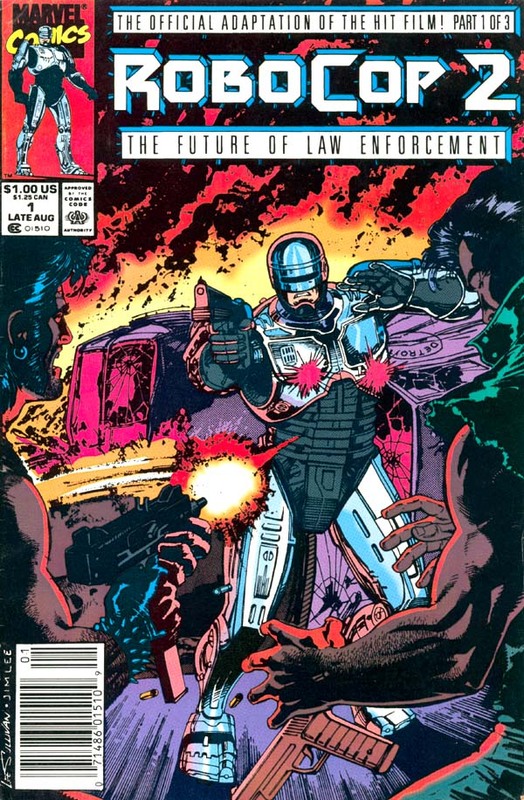 Robocop has appeared in comics pretty frequently ever since with different companies doing books based on the cyborg cop.